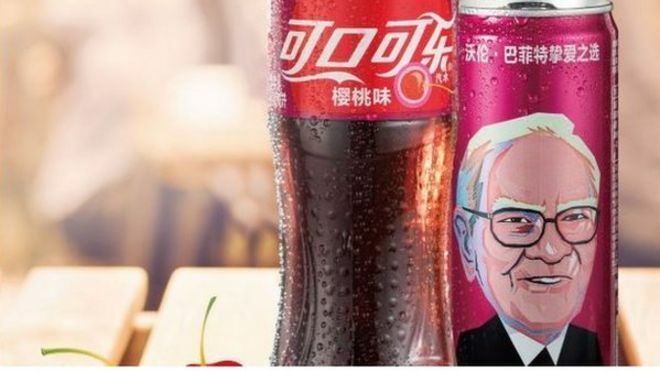 Superinvestor Warren Buffett made a surprise appearance on CoCa-Cola’s Cherry Coke‘s can during their China launch. A good move, says business analyst Shaun Rein to AP. Business leaders like him are more popular than sport starts. The Atlanta company says it decided to feature a drawing of the billionaire investor on cans for the launch of Cherry Coke in the country. Buffett is a known fan of Cherry Coke, and his Berkshire Hathaway is Coke’s largest single shareholder. 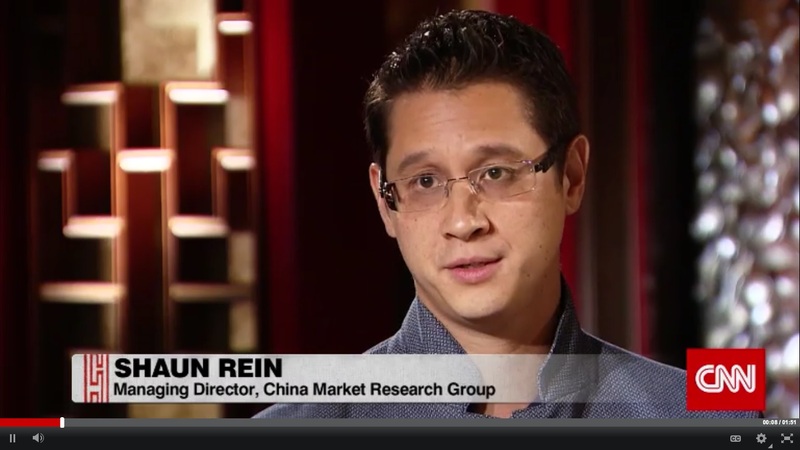 Shaun Rein, founder of the China Market Research Group, said business leaders in China tend to have an “outsized” following, in some case more than sports stars. 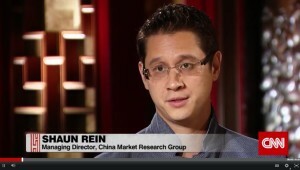 Buffett is also seen as “a non-corrupt, down-to-earth” person in the country, Rein said. Coke began selling Cherry Coke in China on March 10. The special edition Buffett cans will remain on shelves for a limited time.